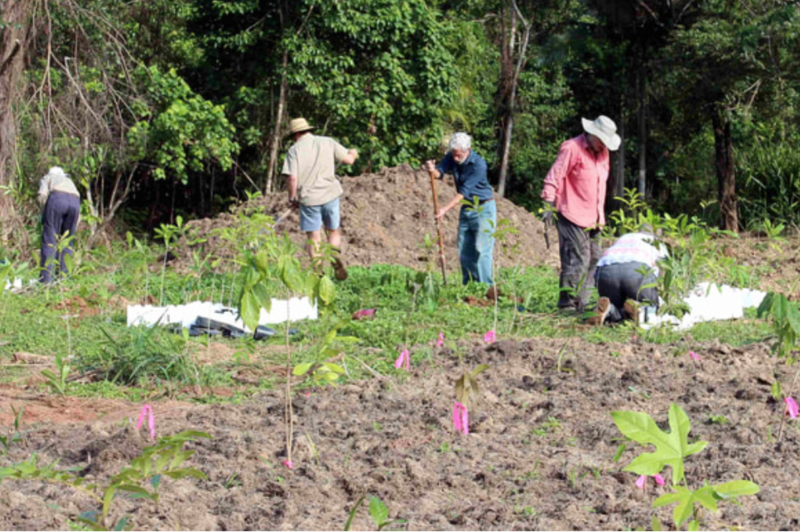 Community for Coastal & Cassowary Conservation Inc. The latest estimates suggest the total Australian population of the southern Cassowary numbers could be as low as 1,500 adults. Additionally, some birds have been shot in the past although this is illegal. After purchase, C4 will place a legal covenant on the title deed establishing the residential site on the land, and Cassowary habitat. Once the covenant has been placed on the land to ensure the perpetual availability of wildlife habitat, the land will then be resold for residential purposes, freeing up funds for further land purchases.